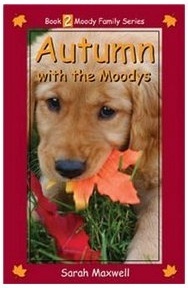 Autumn with the Moodys is the second book in the Moody Family Series. 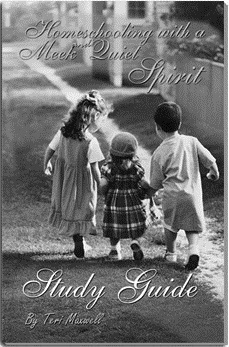 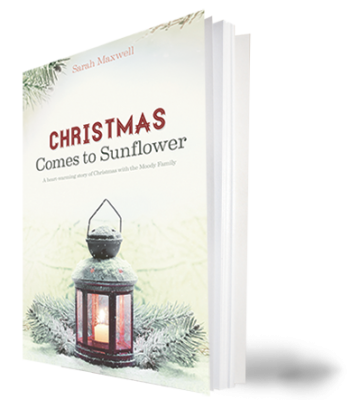 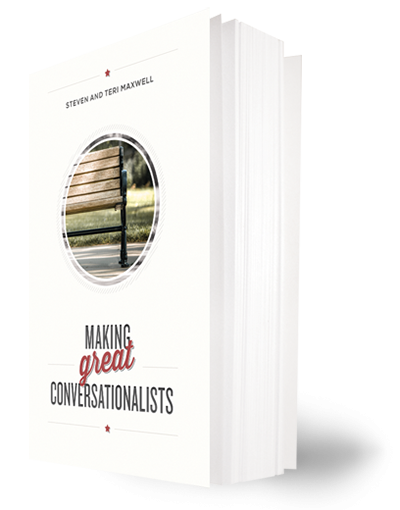 Throughout the book you will find positive examples of a Christian, homeschool family portrayed in everyday life. 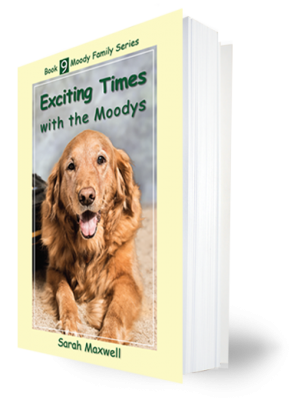 Join the Moody family as they homeschool, experience moving adventures, make an emergency trip to the doctor's office, and much more!